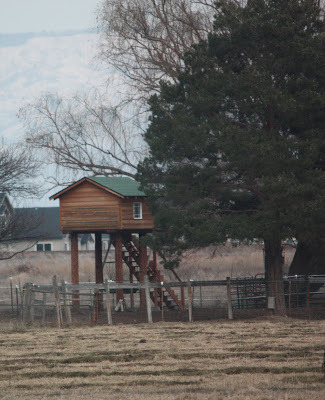 Better than a tree house? I would think this would be an instant kid club house. I would have loved a place like that when I was growing up! We had something like that when we were kids, but not so nice!